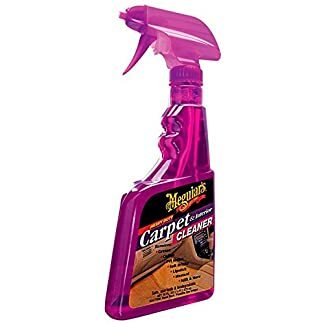 Meguiar’s DA Microfiber Correction System is a novel purpose engineered system of recent technology, microfiber pads, and liquids for optimal results. 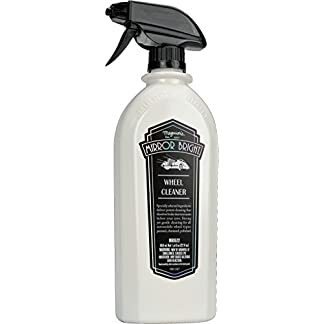 Meguiar’s DA Microfiber Finishing Wax utilizes gentle cleaners, polymers, silicones and carnuba to refine the paint surface after applying Meguiar’s DA Microfiber Correction Compound, whilst leaving durable top gloss protection. 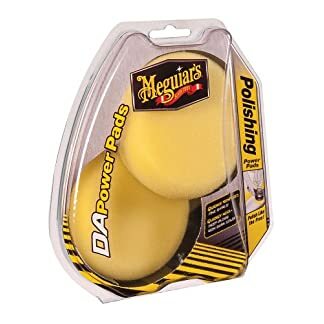 Designed to be used with Meguiar’s Da Microfiber Finishing Disc providing no sling, low dusting performance with one-pass wipe off. One-Pass Speedy, Mud-Free Wipe Off! – Self Cleaning Applicator Nozzle! 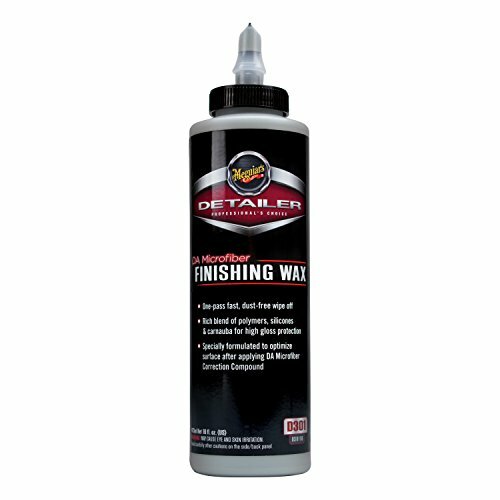 Wealthy blend of polymers, silicones and carnauba for top gloss protection.